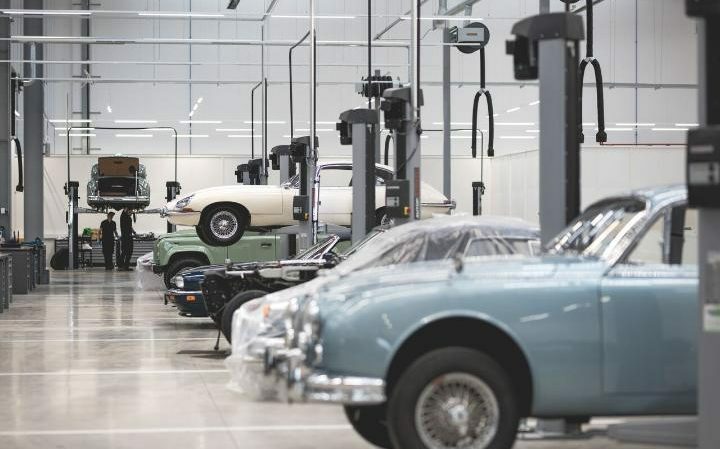 These vehicles - ranging from the first Defenders and Land Rovers to early sports cars such as the D- and E-Type - are also used as reference pieces for restoration work carried out on privately owned JLR cars by more than 80 specialist technicians and engineers in the plant’s 54 workshop bays. 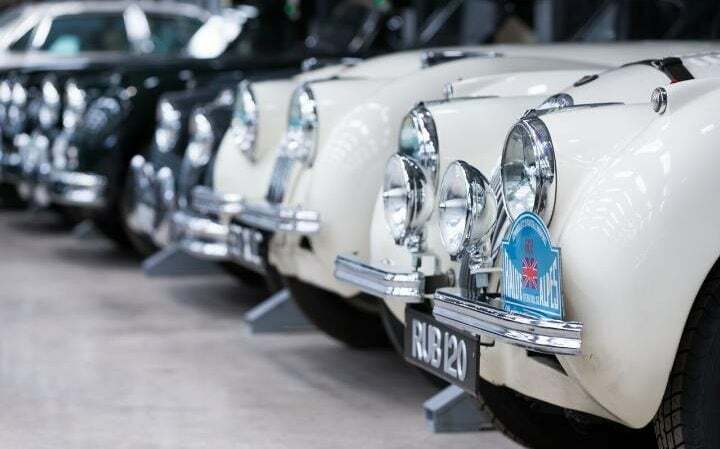 As well as using traditional techniques to restore these cars to their former glory, staff have access to the latest cutting-edge technology, such as 3D scanning and computer-aided design, which allows the re-tooling and reintroduction of parts such as Jaguar E-type and Range Rover Classic panels. Without these advances, creating replacement components for cars that have long since gone out of production would be prohibitively expensive. 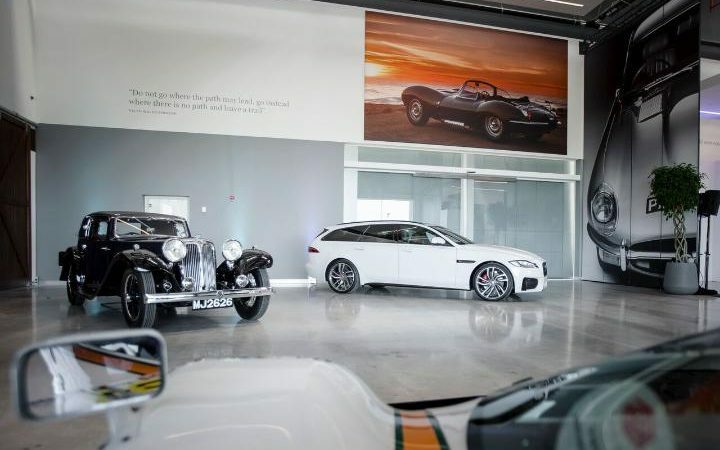 The facility was officially opened on Wednesday by JLR chief executive Ralf Speth and boss of the company’s special operations division, John Edwards. 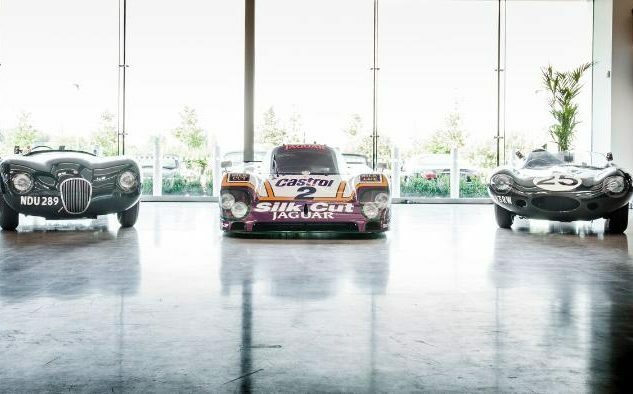 All cars restored by staff at the plant will be checked by Andy Wallace, who has been appointed chief test driver, and who won at Le Mans behind the wheel of a Jaguar. His appointment follows in the tradition of Norman Dewis, the company’s legendary chief test driver from 1952 to 1985. Mr Dewis famously drove through the night to deliver one of the first E-Types from the company’s Browns Lane factory to the Geneva motor show for the car’s launch in 1961. So many car enthusiasts wanted to see the new sports car that Mr Dewis was ordered to “drop everything” and get the car from Britain to Switzerland in time for the show’s opening, a feat he achieved by driving 600 miles in 11 hours in the open top car. To mark his new role, Mr Wallace took Mr Dewis for a test drive in a Jaguar XKSS, saying that it gave him “the pleasure of learning from a master”. 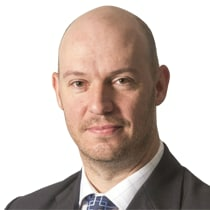 Alan Tovey is Industry Editor at The Daily Telegraph.